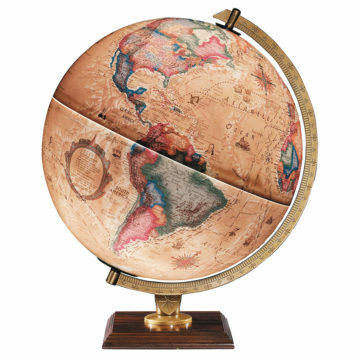 You can have both with the Yale Globe from Replogle Globes. 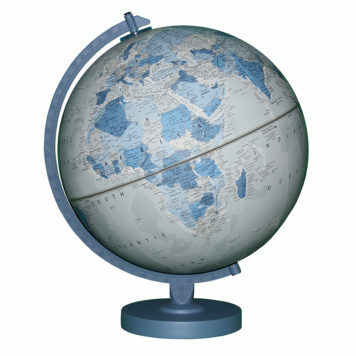 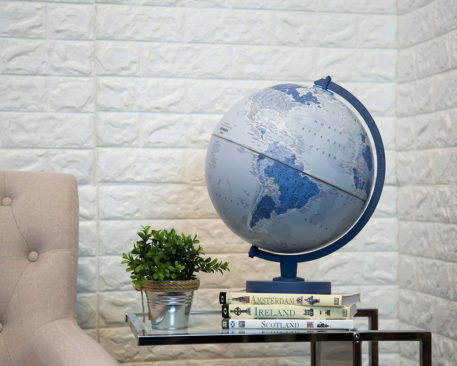 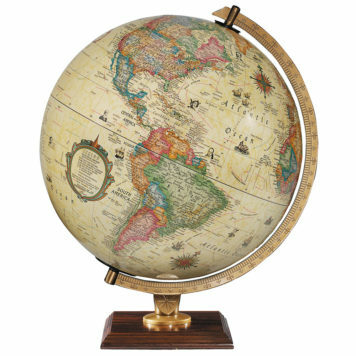 Part of Replogle’s Designer Series, this globe carries on the trademark features of this modern and attractive line of globes. 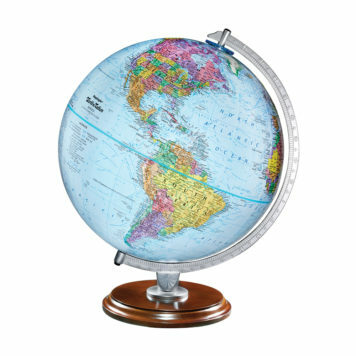 The Yale features a stylish globe with a gorgeous two-tone color palette that offers both style and function. 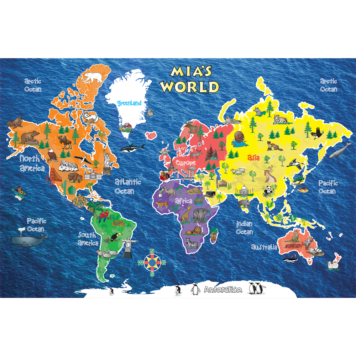 Explore over 3,000 place names on the up-to-date political map. 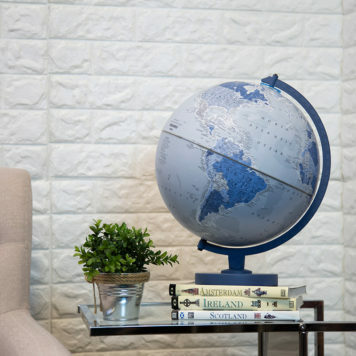 Staying true to the distinguishable and unique features of the designer line, the Yale also features a unique soft “velvet-like” finish and raised relief embossing that invite you to touch and feel as you explore the world. 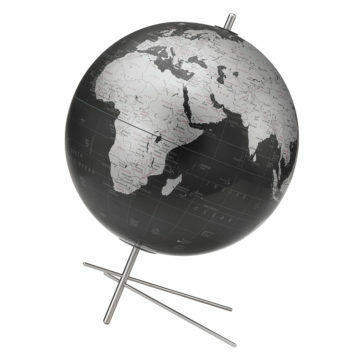 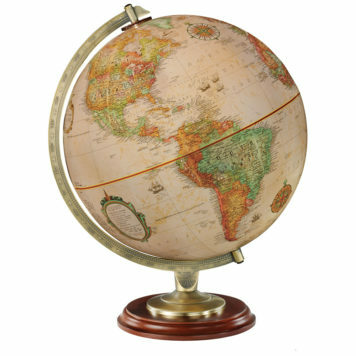 The globe ball is complemented by a uniquely styled base made from solid poplar wood and matching metal dome. The Yale Globe from Replogle’s Designer Series is more than décor, it’s a pragmatic approach to stay in touch with the world.